Presented by The Architect’s Newspaper and Enclos, day one of the upcoming Facades+PERFORMANCE conference in Chicago on October 24th to 25th consists of a stimulating architectural symposium exploring all aspects of building facades, from design to construction to client perspective. 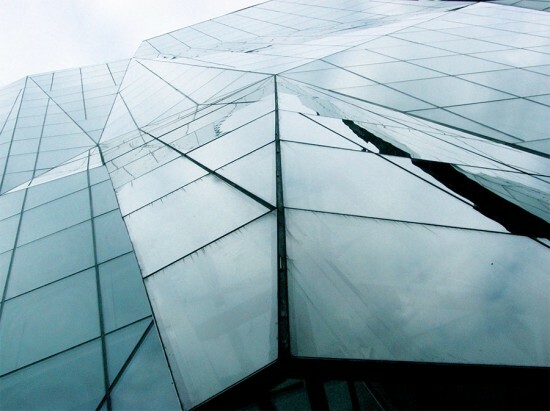 With new, specialized technology for construction, facades become increasingly complex. 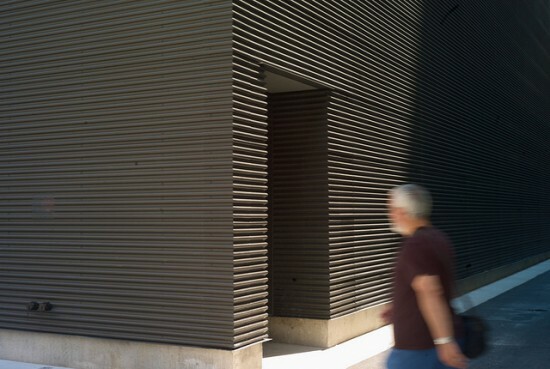 In his session at Facades+PERFORMANCE Mark Dannettel, facade specialist and vice president at engineering design firm, Thornton Tomasetti, will speak on two recent facades that embrace complex design, yet maintain an aesthetic appeal. Entitled "Cable-nets and Other Complex Facades," Dannettel’s lecture will address the methods used to create two spectacular but amazingly different Chicago buildings by locally-based firms: the cable-net supported, double curtain wall of Solomon Cordwell Buenz's Loyola University Information Commons and the hyper-facetted glass facade Krueck + Sexton's Spertus Institute. Dannettel joins a host of architects, engineers, and innovators in the Facades+PERFORMANCE weekend lineup. Register today for early bird rates until September 27th. Photographers and videographers William Zbaren and Robert Sharoff interviewed architect Ron Krueck about his firm's restoration of Mies van der Rohe's towers at 860-880 Lake Shore Drive, better known as the Lake Shore Drive apartments. Krueck, a principal at Krueck + Sexton Architects, calls the towers "revolutionary" for their time for their delicacy and lightness. The video is accompanied by beautiful photographs of the exteriors and grounds.